See for this the special site of the “Batu Caves” in the menu of “Kuala Lumpur”. The procession starts in Jalan Dato Keramat. Every year the Hindus make a procession along the Waterfall Gardens to the wonderful coolness of Penang Hill. A silver statue is carried. The procession is held for the believing Hindus, who wear a kavadi and have metal hooks and pins in the back and cheek. They do this to do penance for their sins, or to force something on the gods, or to thank them for a cure. It is a grand spectacle. A cycling round that is not only run on Langkawi, but throughout Malaysia. The start is at Langkawi (104 islands). Many top cyclists see this lap as preparation for the new season in Europe. Jans Koerts won a few rides last year and wore the leader’s jersey. Johor is the southernmost state of West Malaysia, which connects the country with Singapore. The kite festival is held in Pasir Gudang. Designing kites can sometimes take months and is therefore made very artfully. For generations the Malays have been making kites and they see this as one of their oldest “arts”. So it’s no surprise that many are taking part. The winner is the one who will keep his kite highest in the air. And this can sometimes be half a kilometer! For centuries the state of Kedah has been on the route of the East – West trade route. This has led to the construction of many beautiful forts and palaces. Kedah is also the rice shed of Malaysia and has the jungle and mountains, which mainly consist of lime-stone. Between these mountains you will find Pedu Lake; far away from the heat and the rice fields. Here you will find a beautiful resort where you can relax. On March 1 you can participate in collecting honey and become a beekeeper for one day. You can stay in the beautiful resort. It has chalets and is ideal for fishing, picnics, hiking. There is also a golf course. Golf Tournament played at the Royal Selangor Golf Club, which is one of the best in the world. Traditional Malay games are very popular and at this championship you can see “real” champions playing at their best. Come and watch the game sepak takraw, which has many similarities with badminton. Each team has three members and must hit the ball over the net as in volleyball. This is one of the newest racing circuits on the Formula 1 calendar. It is situated near the international airport (KLIA) in the heart of the jungle south of Kuala Lumpur. 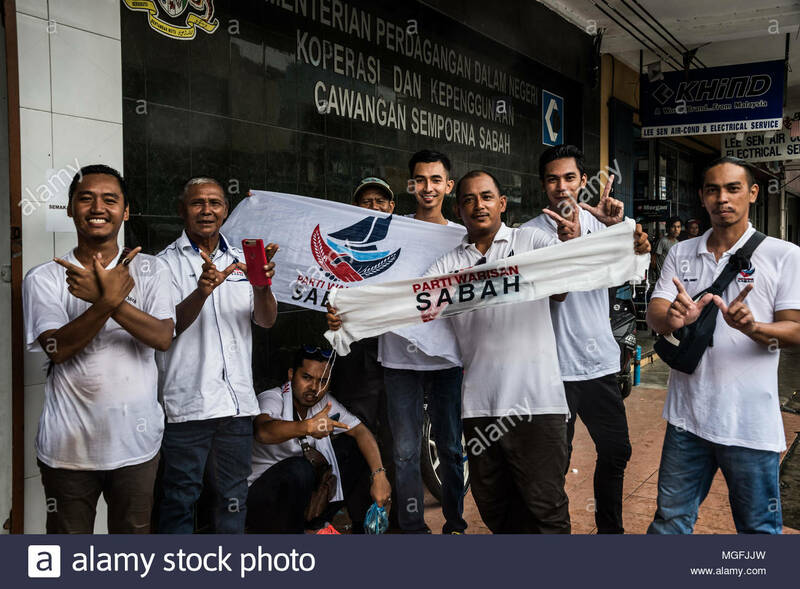 Malays are fond of motor and motor sport and the atmosphere is always charged. During this period you can try traditional dishes from this state in the capital of Kelantan. Try “ayam percik” or “nasi kerabu” (a special rice dish). You can also admire the handmade items. Penang has been called “Pearl of the Orient” for years. One of the tastiest gems is the food in Penang, which is known for its great diversity. You can find a thousand dishes. Some can already be tried at the hawker stalls of Gurny Drive or Safari. The Songkran Festival means the Thai Buddhist New Year. The celebration lasts three days. The first day of the festival is the last of the old year. The second day is called the “day of limbo” and the third day is the start of the new year. People build sand stupas (temples) on beaches and banks of rivers, after which they are washed away. Everyone throws water over each other. Everyone has fun and is cheerful. Parties are organized and they have a lot of fun these three days. In Hulu Perak, many believers come together and will leave gifts for the monks. Labuan is a small island off the coast of Brunei. Before it belonged to the Malaysian Federation, it was under British rule for 115 years. It is nowadays a center of banks. From the air it looks like a star in a turquoise sea and under the waves it is a true paradise for divers! 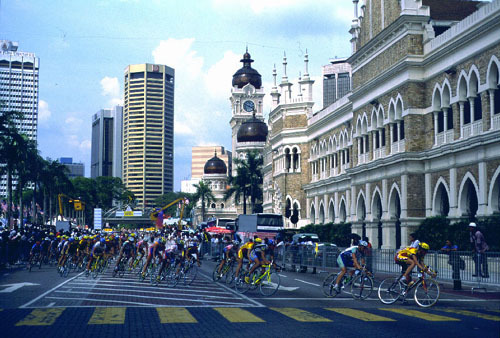 The ambitious celebration of Citrawarna Malaysia (Colors of Malaysia) 2001 is a unique representation of all cultures that live in Malaysia. Theater, drama, artwork and all kinds of exhibitions from all 13 states can be seen. Kuala Lumpur presents itself at its best with entertainment, art and food! The opening parade is the start of this party. ‘s birthday The memory of the last prophet of Islam, Mohammed, is a special event in Malaysia. On this day the Muslims go to the mosque to pray. This is also where special sermons are given by the imam (a spiritual teacher). In Malaysia they love flowers. Especially on orchids. In this month there is an international flower festival in the Botanical Garden. 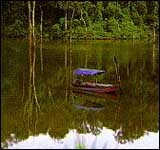 It is the most beautiful in Malaysia and probably the most beautiful in Southeast Asia. The Dragon Boat Festival is a celebration where local teams compete against each other in beautifully cut boats with heads of snakes. On every boat there is a “cox” – someone who hits the drum – to set the right pace for the rowers. The dragon boat races are held in memory of the great Chinese poet Qu Yuan. In this state “Kelantan” the kite started. From here it has spread throughout Malaysia. It is a real sport for adults. You see the most beautiful kites flying in the air. In Kota Bahru, inquire where exactly these are being held! The Dragon Boat Festival is a spectacular race boat competition, held in Likas Bay, Borneo. Local teams race against each other in beautifully painted boats with snake heads carved from wood at the front. is an ambitious party that lasts for a month . This is the festival of the different cultures (colors) that live in Malaysia. There are various performances, art exhibitions and handicraft exhibitions, covering the 13 states, including Kuala Lumpur. This city shows itself from the best side with this festival, both in terms of organizing the entertainment, and in terms of art and food. Previous articleTap water or mineral water on vacation?